The Match Day of 1 of Real Madrid’s apparent favorite competition which is the UEFA Champions League is here. The Los Blancos are already preparing to commence the fourth consecutive defence of the UCL title when they welcome Roma to the Bernabeu on Wednesday. However, this is a different Real Madrid side with the absence of two key entities who played very vital parts in their last three successful title defences. Real Madrid are without Zinedine Zidane who resigned in the summer and now have Julen Lopetegui at the helm. They are also without the talismanic Cristiano Ronaldo who is now at Juventus. Therefore, we’ll be seeing a slightly different Real Madrid in the fourth consecutive defence of the title due to these key absentees. Regardless, Lopetegui’s men will be up for it and will be eager to prove that they are not a ‘one-man team’ in the UEFA Champions League. They would want to correct that assertion and show the world that Real Madrid is Real Madrid even in the absence of Ronaldo. Meanwhile, as Real Madrid commence the title defence, it will be wise for the opponents not to underestimate them. Who believed that an inexperienced Zidane would steer Los Blancos to three consecutive UCL titles? Our guess is as good as yours! None! Roma, on the other hand, will be sure to get a welcome reception from Madridistas in the stands. Why? They bundled out Real Madrid’s biggest rivals, Barcelona, from the competition last season, and Konstantinos Manolas was the star on the night. 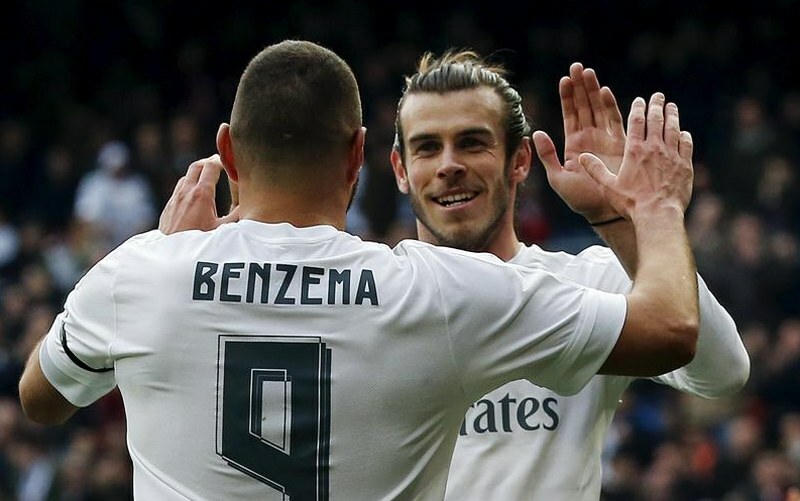 The likes of Gareth Bale and Karim Benzema will be eager to move out from under the shadow of their former Number 7 in the UCL. They’ll be eager to prove that they are among the best of the best by impressing significantly in Lopetegui’s first game in the UCL as Madrid manager. We look forward to the encounter!